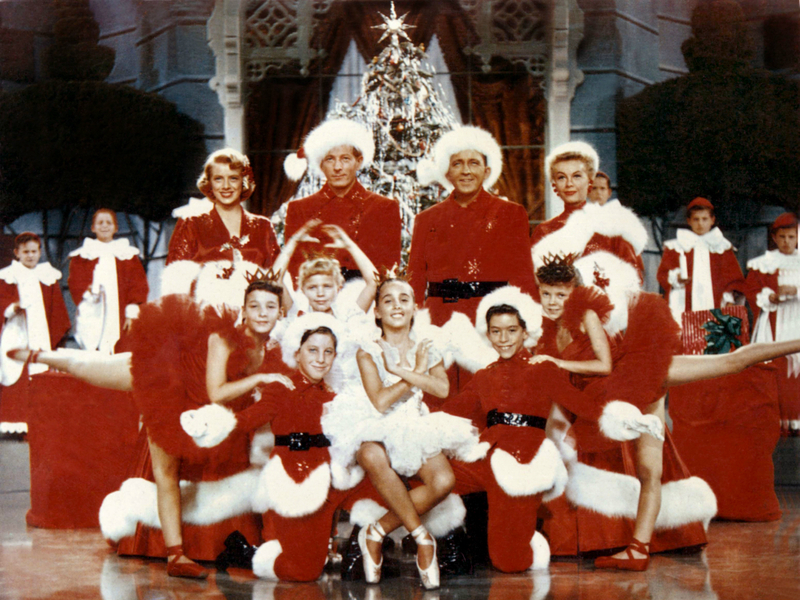 While it’s true that the May bank holiday weekend we’ve just enjoyed was not all cloudless skies and scorching temperatures, More4 took a decidedly wintery approach to its TV schedule, choosing to air that classic year-round movie… White Christmas. And understandably it left viewers a little baffled. Of course, a bank holiday is a great excuse for a family film, but just weeks away from the longest day of the year, a slightly less festive classic might have been more appropriate. The Sound of Music? High Society? Breakfast at Tiffany’s? The list of suitable alternatives is endless. Even Love Actually would have been a more acceptable choice – sure, it’s still not seasonally appropriate and very much geared towards the festive run-up, but at least it doesn’t have ‘Christmas’ in the title, which is quite a good rule of thumb when you’re showing a film in the summer months. 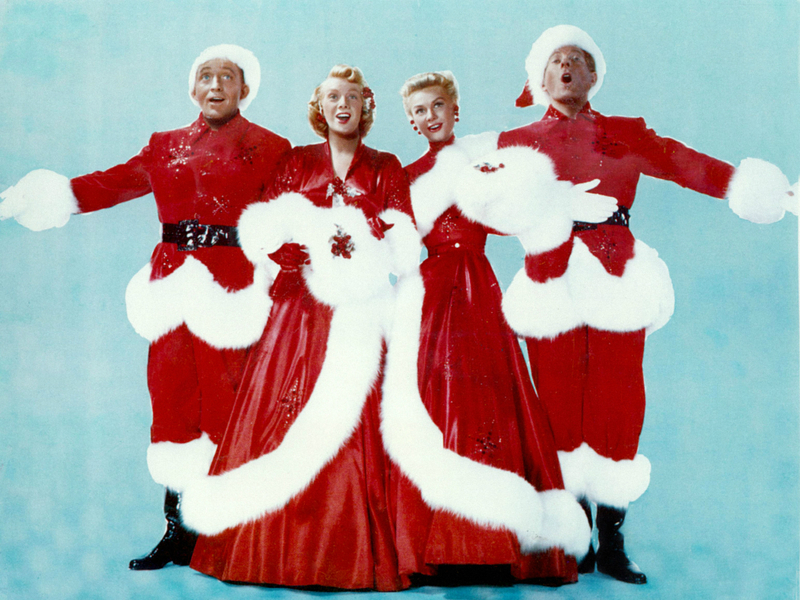 It turns out the channel did actually have a valid reason for screening White Christmas, commemorating Bing Crosby’s original recording of White Christmas on May 29th 1942. But despite gaining points for originality, More4 might have lost a few viewers, with many taking to Twitter to voice their views about a Christmas movie in May. Some did say they were happy about a festive film being screened seven months ahead of Christmas, but everyone shared one emotion: utter confusion. For those of you that don’t know the American classic – don’t let the current controversy dissuade you. White Christmas is actually a pretty great film – a musical romantic comedy starring Bing Crosby and Rosemary Clooney (yes, that’s George’s aunt). But being set on Christmas Eve, and largely consisting of festive songs, it’s probably best that you save it for winter.